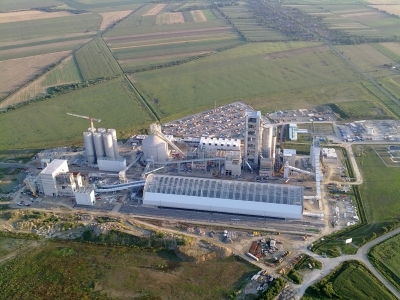 In June 2013, Buzzi Cement Hranice a.s., Czech Republic, awarded a contract to A TEC for an upgrade of the preheater and calciner of the clinker production line. The contract covered engineering, supply of equipment, steel structure, erection and civil works. 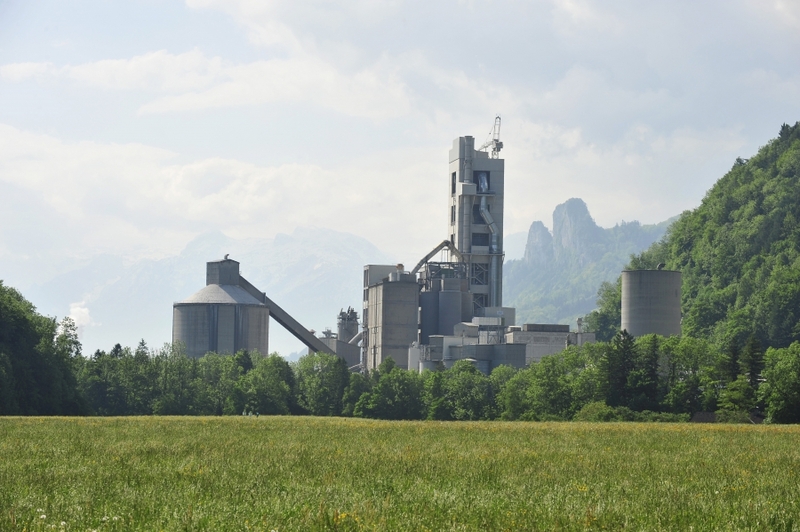 In 2012 A TEC modernized two kiln lines from LEUBE at St. Leonhard. The target of the project was the usage of 80 % alternative fuels, an improvement of the clinker quality and a reduction of emissions. A modificaton of the preheater and the calciner was ensured by A TEC in 2008. We were able to acheive an increase of production from 4,000 to 4,500 t/d with a shut down of only 39 days. In Hungary A TEC was responsible for the overall project management, the plant arrangement and the planning work as well as the process design of all plant sections. Al Safwa Cement Company (ASCC) is established as a joint venture between Lafarge and El-Khayyat Group. A TEC constructed a cement production line with a clinker capacity of 5.300 TPD and cement grinding capacity of 300 TPH of OPC. Between 2007-2009 A TEC engineered and erected a 5 stage, single string preheater tower at Wössingen. The following key components were used amongst others: pendulum flaps, TAD gates and the bypass system. In 2008 A TEC installed three new kiln lines with a capacity of 5,000 t/d each. Additionally A TEC was responsilbe for the Supplier Quality Assurance (SQA) and the engineering supervision. In 2004 A TEC installed a 5 stage preheater with combustion chamber in Wietersdorf. The main features of the W&P project were: a low heat consumption, a long calciner retention time, the usage of low grade fuel and low emissions. In 2004 a modernization on the preheater and on the calciner was made at Cementizillo's plant in Fanna. The production increased from 1,700 to 2,450 t/d and a NOx reduction to 600 mg/mm³ was ensured.